Don’t forget to watch our number one video on How to Make a Bow! Millions of views later we still receive hundreds of comments that our bow video teaches the prettiest decorative bow in the easiest way. The video has lots of tips and goes slow for the beginner to learn to make a professional bow. 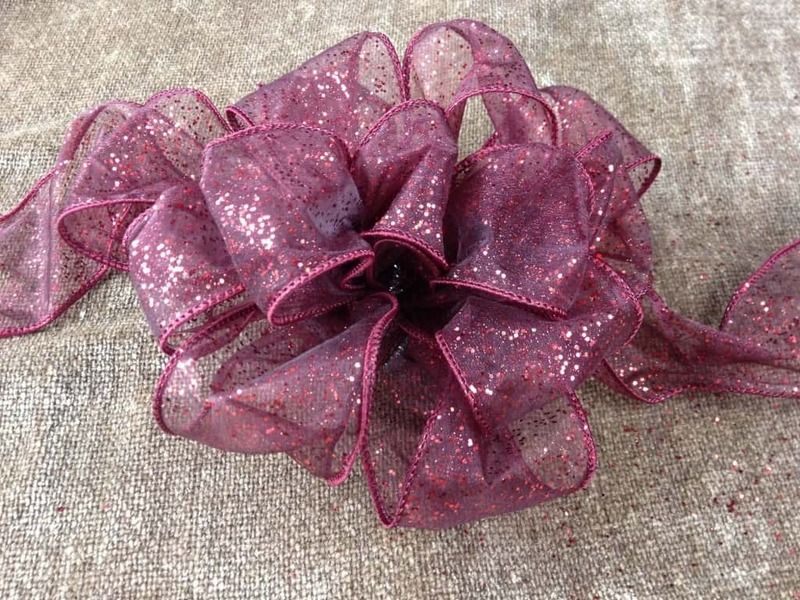 Kristen Mangus has made bows for a professional crafting company using this style and makes anything from hair bows, to pew bows, gift bows, tree bows, even to HUGE bows to put on a car! How to Use the GoodKnit App (iPhone and iPad iOS 6). 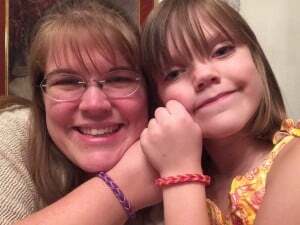 Rainbow Loom: How to make easy Fishtail Bracelet by 7 year old. Personalized Christmas Stocking with Bow & Ornament. 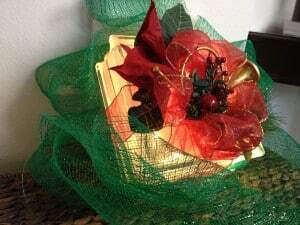 Crafts: Glass Block Gift Box for decoration with lights. Crafts: How to Make an easy PomPom. Kids Korner: How to Finger Knit. How to Finger Knit a blanket. Crafts How to: Make a BIGGER Bow Part 2. How to Make a Bow (step by step 1 video) SLOW with CC Crafts. Easy Rope Scarf with Hands. As for cooking, well I like to keep it easy. 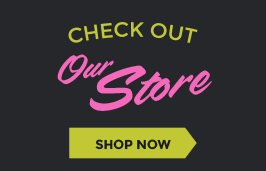 You’ll find recipes for cooking and baking that are easy and tasty. 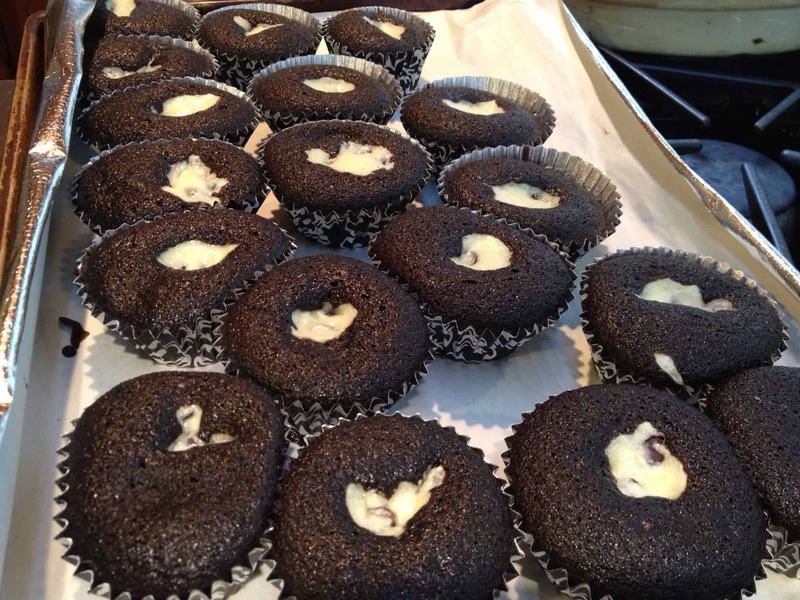 Check out these cooking and baking video tutorials. Salted Caramel Surprise – 5 minute dessert. 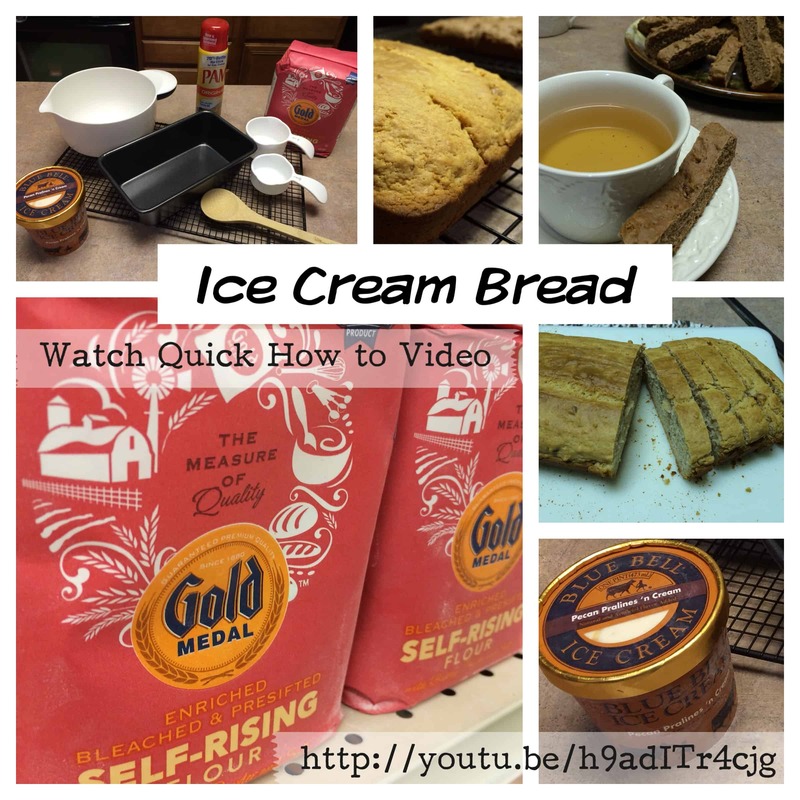 Easy Biscotti – How to make Ice Cream Biscotti. 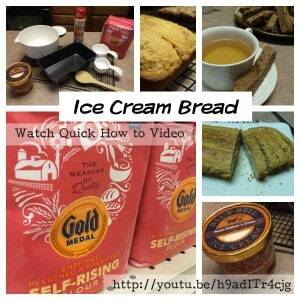 How to make Ice Cream bread. How to make Chocolate Filled Cupcakes & Fun icing recipes.